Hurry! 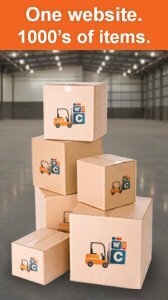 only 4 job lots left! 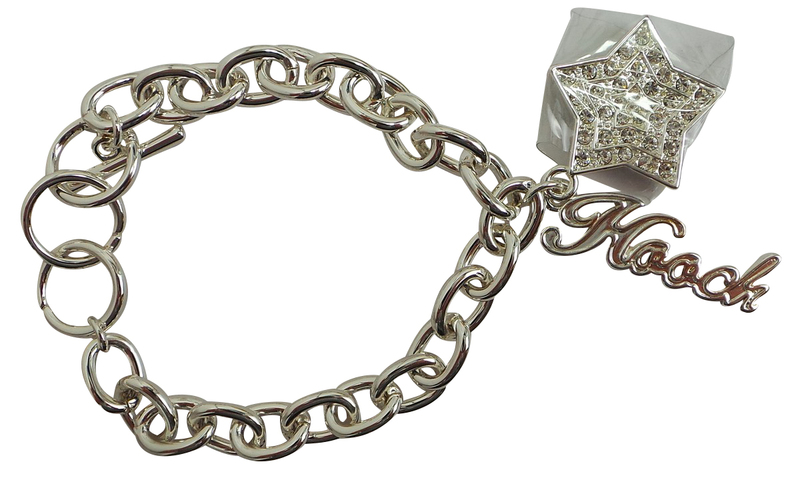 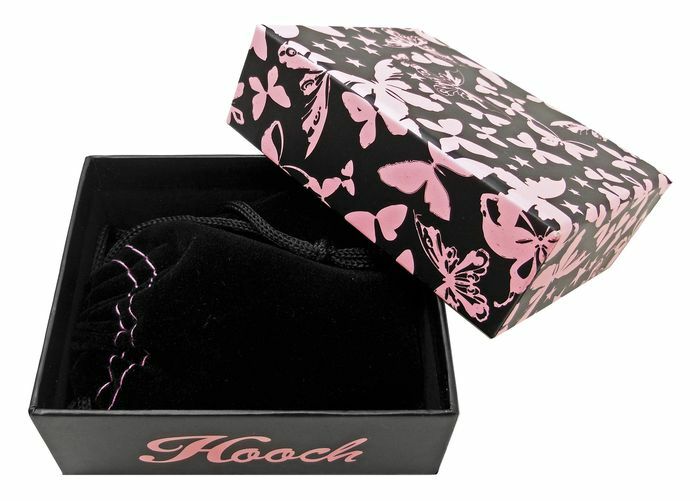 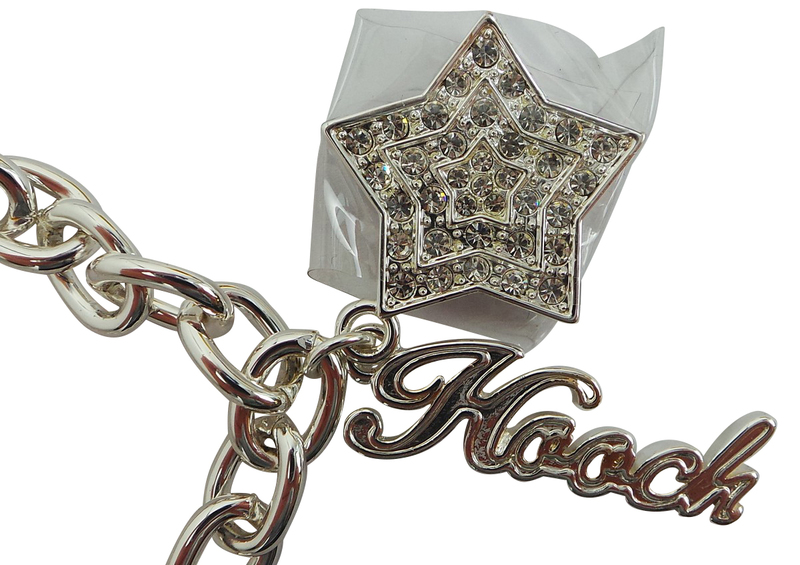 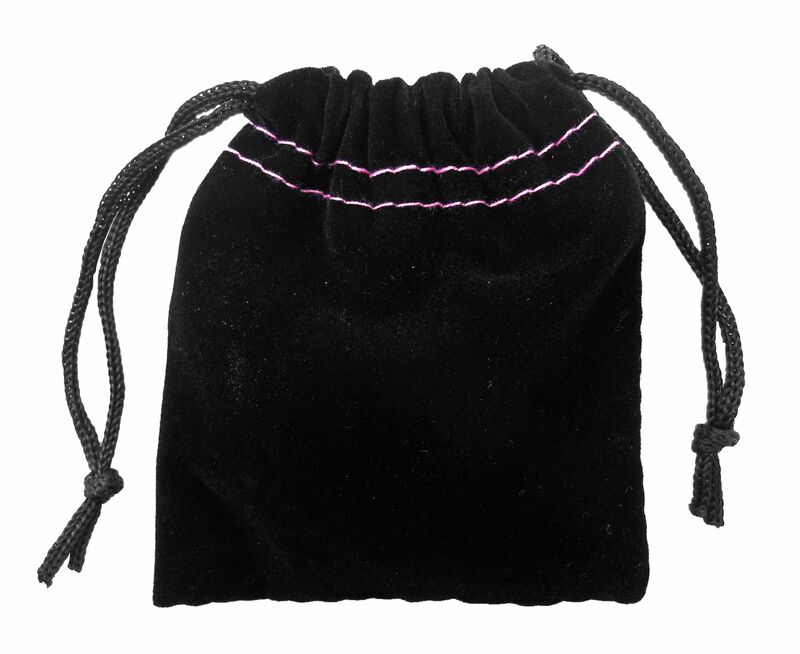 You will receive 20 Hooch Silver Link Star Pendant Bracelets. These beautiful bracelets come in a silver link design and feature a Hooch and star pendant, which is encrusted with diamantes.